EZGenerator is no longer sold (since October 2015). From October 2016 on, existing registered customers keep having access to their EZGenerator registration and templates for free. Sign in to www.image-line.com to find EZGenerator information under the 'my licenses' section. If you are an existing customer the following applies to updating EZGenerator and on-line template access. EZGenerator 2 to 4 - You can update from 2 to 4 for FREE. First update from 2 to 3, then to 4. 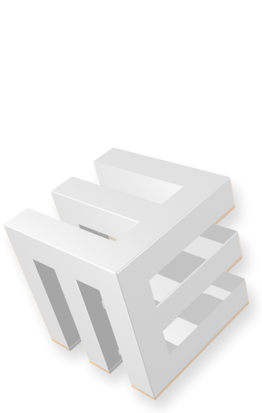 EZGenerator 3 to EZGenerator 4 - You can update from 3 to 4 for FREE. Once updated you will have access to further free updates ONLY if you have purchased EZGenerator 3 or 4 within the last 12 months. You will then have access to your remaining balance of free updates and template access to 1 year from the date of purchase. To purchase 1-year updates, log into your MY ACCOUNT and click here. You have access to 1 year of free program updates and on-line template download for 12 months after purchase of EZGenerator OR renewal of updates. YOU CAN still make websites and create your own templates AND use update/download templates. YOU CAN renew your 1-year access at any time and get another year of program updates & templates. YOU CAN'T receive program updates.